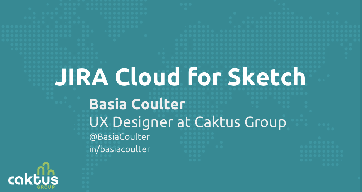 Learn how JIRA Cloud for Sketch simplifies workflows and saves time for designers. 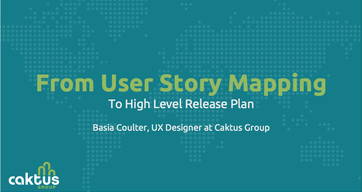 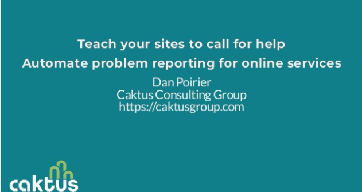 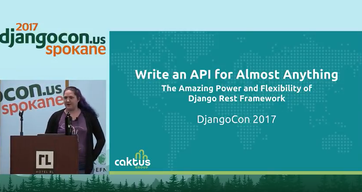 UX Designer Basia Coulter delivered a lightning talk at Caktus about user story mapping and how to use it to deliver a high-level release plan for web development. 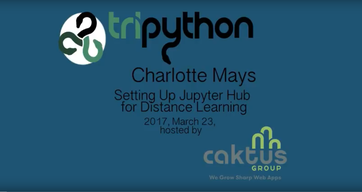 This talk was also delivered as part of the ExploreUX Raleigh Meetup's lightning talk series.